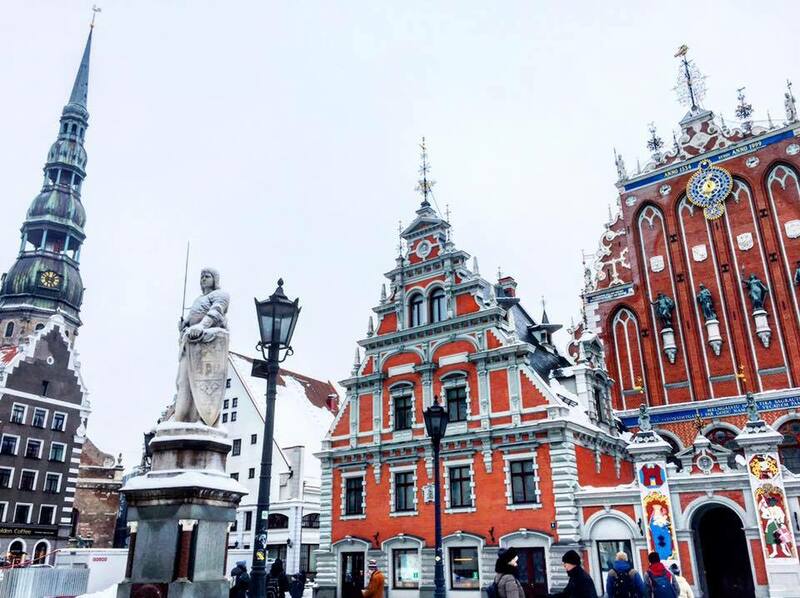 Explore the capital of Latvia in all of its aspects – from the fancy Art Nouveau architecture to neighborhoods with Soviet-style apartment blocks. 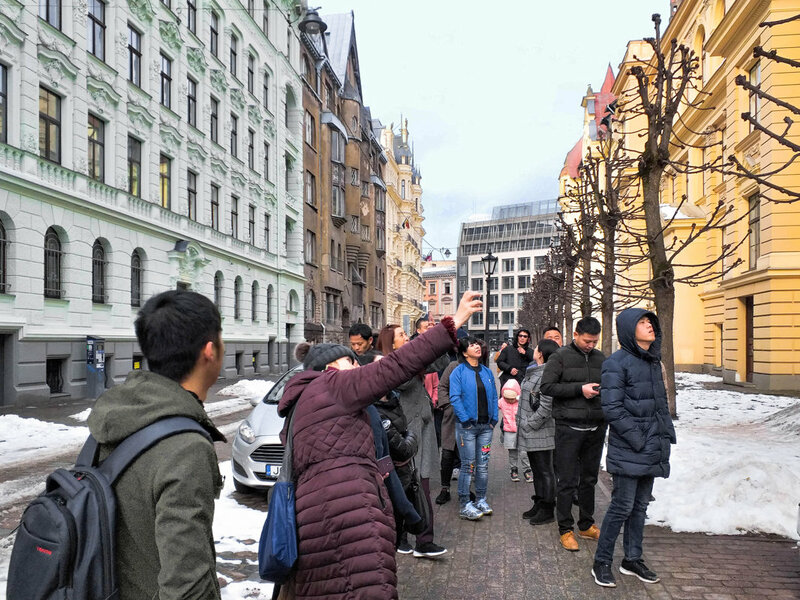 In this tour, you'll experience the variety of Riga's Central Market, discover the history of the Old Town, witness the beauty of the Art Nouveau buildings in the embassy area as well as the architectural footprints of the Soviet-style apartment blocks in the suburban area. With such itinerary you'll explore more parts of the city besides the ones suggested on Google Maps. 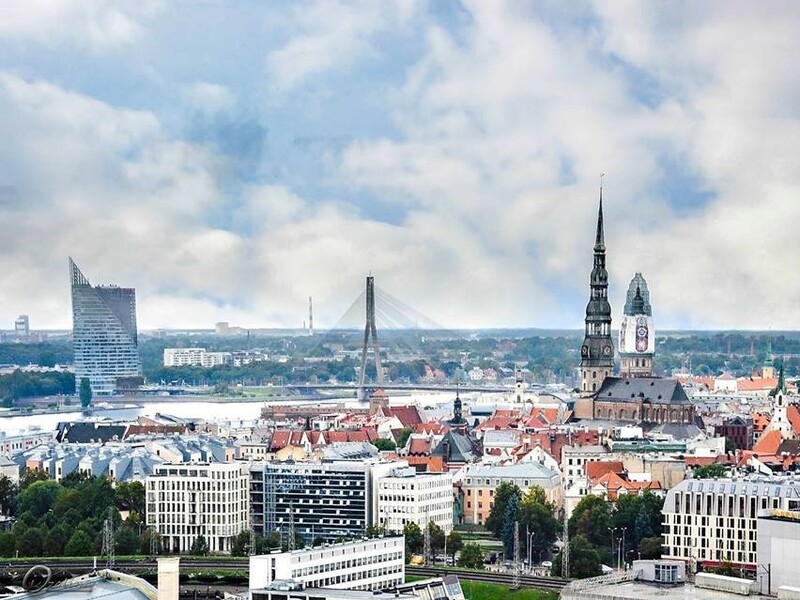 Hop on the bus and come experience Riga with us!